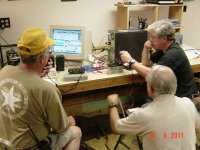 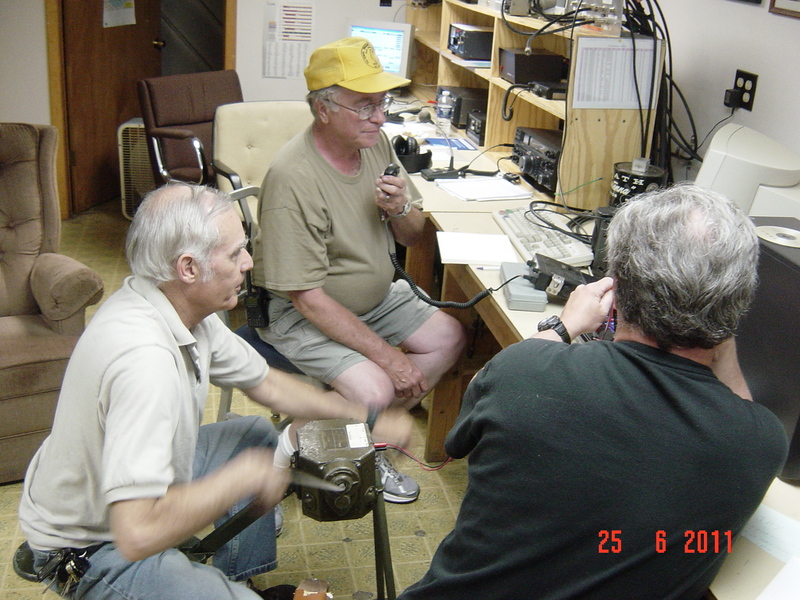 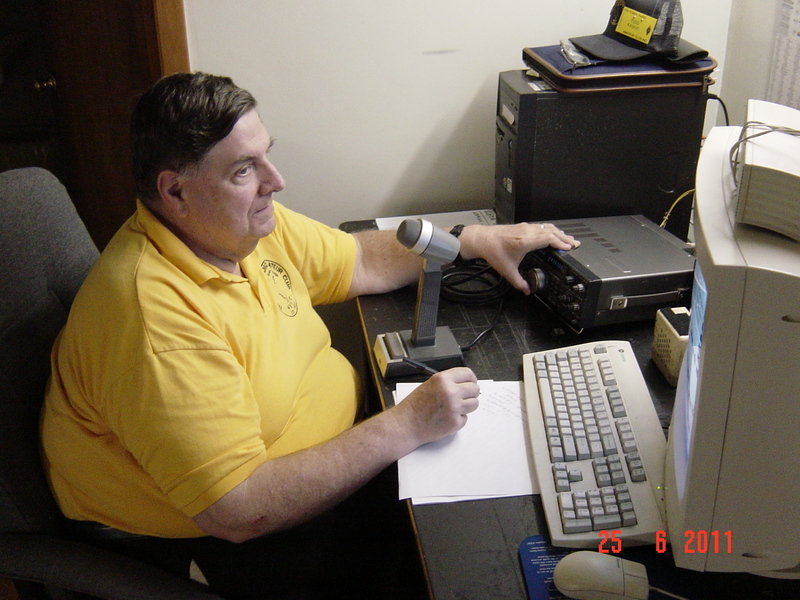 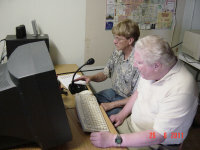 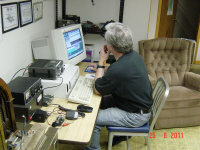 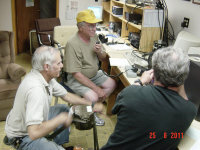 ARRL has published the final Field Day results. Tri-Town, W9VT / N9WDG submitted 2204 points as a 4F station. 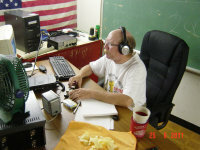 There were twenty five 4F stations this year. 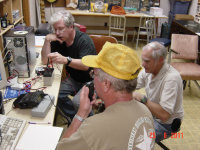 Tri-Town placed 11th out of the twenty five stations. 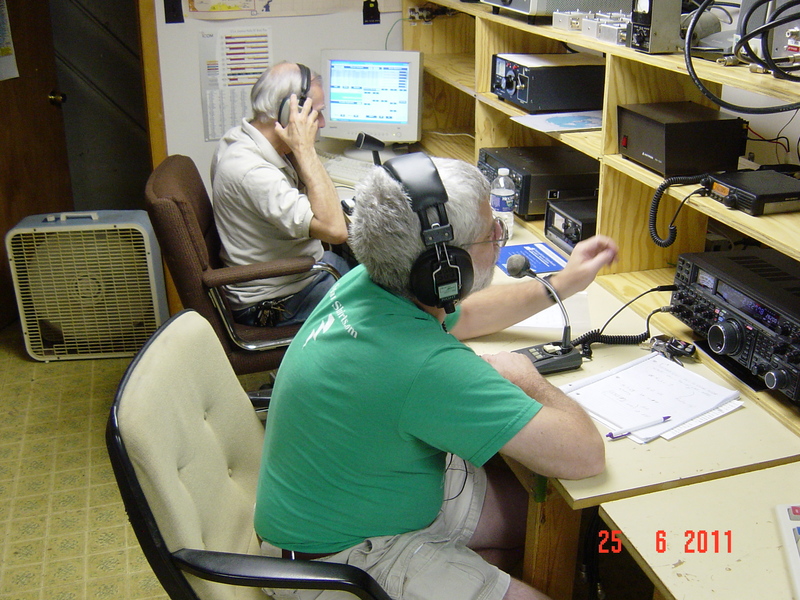 Thanks again to all of you who participated in this year's effort and lets all look forward to Field Day 2016.